Salt Lake Comic Con (SLCC) today announced that William Shatner and Adam West will take the stage together for the first time in more than 50 years and for the first time in Comic Con history for a Legends Live event. Legends Live will be on Friday, September 6, 2013 at 7 pm MST. Shatner and West will interview each other about their lives, their professional careers and the wild twists and turns of their entertaining relationship. Shatner and West began their careers together in 1963. Soon after, Shatner took the role as Captain Kirk on the Star Trek and West took the role as Batman. The rest is history. Their paths have crossed over the years but the two have never appeared on stage together since. Until now! 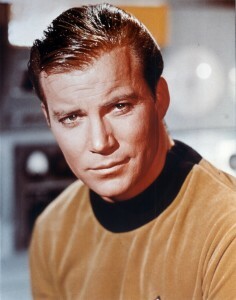 Shatner played many roles as Kirk, including Star Trek: The Animated Series and the Star Trek feature films. He has written several books telling of his experience as Captain Kirk and being a part of Star Trek. 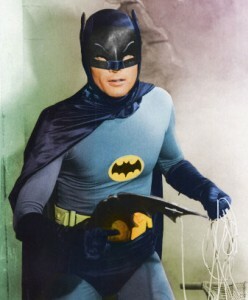 West also played many roles as Batman or roles within a Batman episode. In 1994 West published his autobiography Back to the Batcave. For more information about the Legends Live show or to buy tickets, visit the Salt Lake Comic Con website. 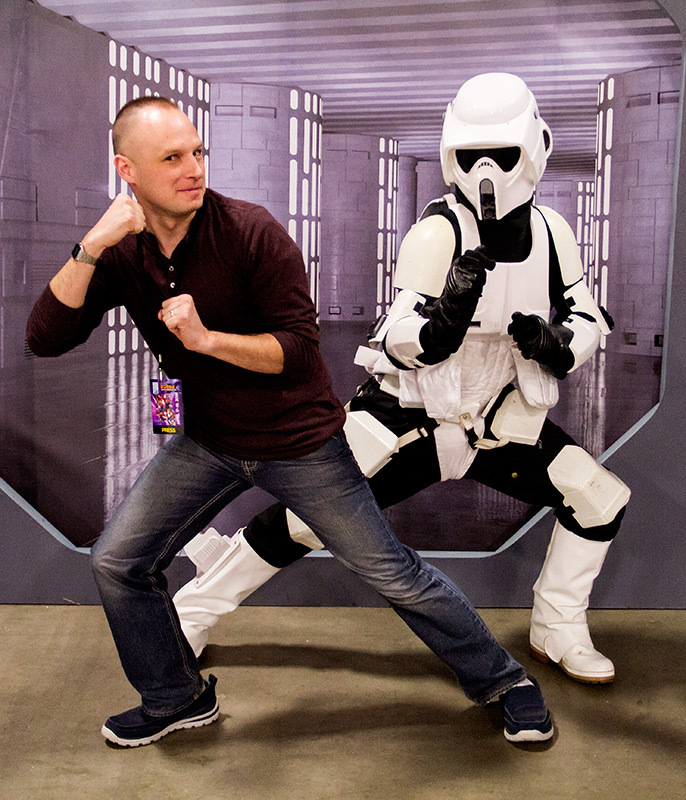 Salt Lake Comic Con opens September 5, 2013 at the Salt Palace Convention Center.